The study of Tai Chi Chuan is the study of relaxation and power. One’s body learns to draw upon resources dormant in the average person: the power of fascia as opposed to muscles and the power of balance as opposed to force. 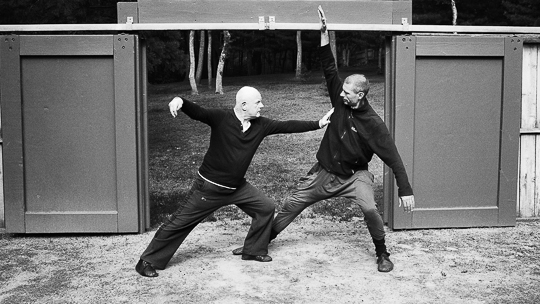 Power and self-defense in Tai Chi Chuan are rooted in the organs, the fascia, the tendons and the mind. Opposing force is neutralized, diverted, and turned back upon itself. Energy and tenacious strength are practically applied. Cultivating this broad spectrum of capabilities results in an enhancement of health and vitality. Skin becomes better toned, muscles loosen, weight normalizes, and breathing becomes quieter, steadier, and more efficient.